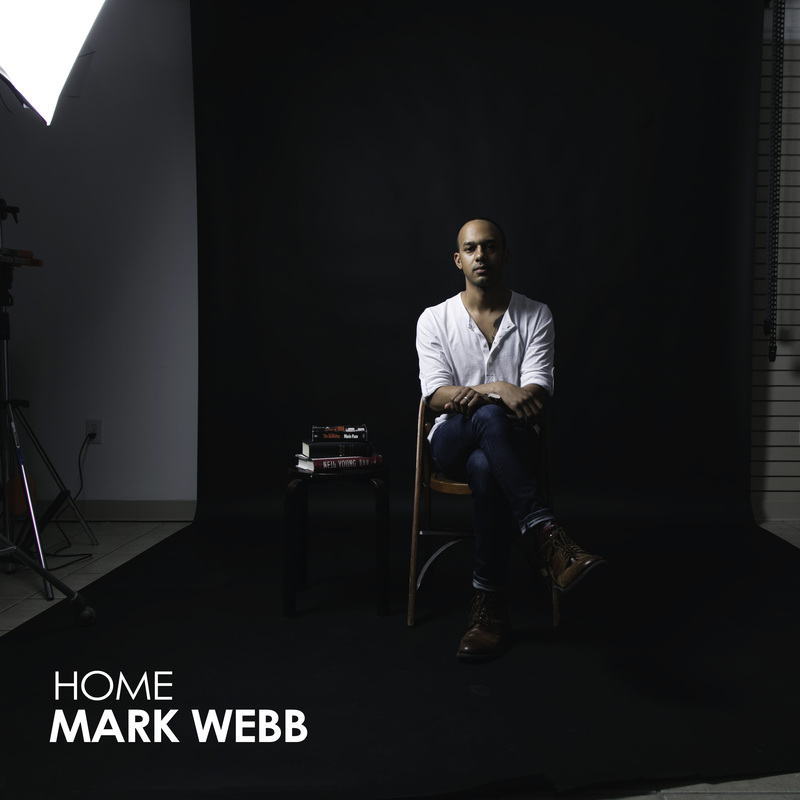 The 5-song collection from Greenville, South Carolina’s Mark Webb kicks off in impressive fashion, presenting a pure, Opry-ready country music sound with Mark’s medium-deep, soulful country voice in such a way that it grabs the listener from the very first note, then again from the very first vocal. Immediately, it’s clear this guy is a big-time talent. Mark’s talent also manifests itself in the varied song styles he can perform within his musical sweet spot, ranging from old-fashioned country to a folkier Americana-infused brand of softly rocking country. None of the tracks on this EP are particularly loud or brash, perhaps because Mark lets his smooth-yet-textured voice tug at the listeners emotions via carefully crafted lyrics, which touch upon everyday people’s experiences and emotions. EP-opener “Queen” is a mid-tempo twanger with enough thump supporting soaring musical and vocal moments to satisfy fans of multiple country music sub-genres. It’s followed by “Can We Make It Right,” a soft-touch, mid-tempo number that’ll get the listener swaying side-to-side with its rhythm, seasoned by Mark’s Southern-sweet vocals and guitar-strumming with a more Eagles-like soft country-rock flavor. Mark closes the EP with “Friend of Mine (Just Like You),” another emotional tune, this one a slow, soft-touch ballad on which his rich, full voice particularly shines. It’s deep, heartfelt country music with perhaps a hint of folk and just the scarcest country twang. Mark sings as if he’s pouring his heart out on this one, and it feels like the sort of song that would quiet a room as the audience connects emotionally and soaks it all in. Terrific end to a solid disc. From beginning to end, Home is an enjoyable listen. It’s an EP that shows off Mark’s considerable talent. And hopefully it marks the beginning of big things for this talented country singer/songwriter. Mark has a few upcoming live dates listed on his website, including a Saturday, September 17 show in Bristol, TN at the Bristol Rhythm & Roots Reunion and a Thursday, October 13th Fall For Greenville gig with Turnpike Troubadours at Peace Center Amphitheater in Greenville, SC. There are also some dates listed with information TBA. Keep an eye on the “tour” page of Mark’s website for further information about catching him live. This entry was posted in Album Reviews and tagged Album Review, Geoff Wilbur, Mark Webb. Bookmark the permalink.